A deodorant is the one of the most hygienic cosmetics you can own. It maybe a cosmetic per say but its uses are manifold and help you stay refreshed and feeling clean through the day. These spirits contained in little pretty bottles act as antiperspirants controlling your body odor through the day by preventing sweating by affecting the sweat glands situated in our body. A subgroup of deodorants are antiperspirants that can be applied to your underarms while deodorants as a whole can be applied to any part of the body you desire such as feet and other areas in the form of body sprays. Deodorant kills bacteria: Despite popular belief sweat is inherently odorless. Body odor is only brought about when the sweat has had time to settle in on your body. This result in your body’s bacteria to influence the odor of your body sweats resulting in a pungent smell. This is where the deodorant works wonders, its antibacterial agents is able to kill odor-causing bacteria leaving you smelling clean. Deodorants have the ability to change your body bacteria: If you have been using antiperspirants and deodorants for a long time, your body has definitely become adjusted itself with it. So if you stop using the products all of a sudden you will see a considerable amount of bacterial activity in the areas where you use your product. Even if this bacteria action may not be harmful you if are going all-natural, chances are you will get sweatier and smellier. Deodorants do not actually prevent sweating: If you are someone who sweats a lot and you want to focus on decreasing that only, your best bet is an antiperspirant. A deodorant will only help you control your body odor to keep feeling refreshed but it will nothing to block your sweat glands acting out. There really is no link between deodorants and breast cancer: Breast cancer is becoming increasingly common among women of today’s generation so it is ofcourse necessary to prevent any and all reasons that can cause it. Many believe that the usage of deodorants and breast cancer are somehow linked. This theory has been basically born out of the fact that deodorants contain paraben that causes estrogen-like, hormonal effects that could potentially promote growth of breast cancer cells. But extended scientific research has failed to find any genuine proof of these allegations hence making these deodorants perfectly safe to use among women of all ages. There are a lot of deodorants available in the market but almost all of them are artificially made with harmful substances that might cause some serious damage to your skin with prolonged exposure to your skin. Therefore, it is best to invest in natural deodorants that not only serve their purpose but also help you retain your best health. Excluding harsh irritants: Any natural deodorant or antiperspirant should not contain any traces of simple alcohol, benozoyl peroxide and also products like propylene, glycol and propanediol. Devoid of any aluminum: Aluminum has always been a concern in the production of deodorants. So much so that the first ever natural deodorants made entry into the market only to exclude traces of aluminum. Since then, a substance called potassium alum, a mineral form of aluminum to have been weeded out to produce these natural deodorants. Powerful odor-blockers: Deodorants include three products that are known to control and minimize body odor: zinc oxide, coconut oil and baking soda. Natural deodorants must contain atleast two of these odor neutralizing ingredients. Deodorants are an essential for any woman especially if you are a working woman caught in the hustle and bustle of life and stuck in a tropical state. Women tend to carry these little bottles with them wherever they go but rather than carrying a bottle spray around it is far more portable and useful to carry around a roll on deodorant. Here is a list of 10 best natural deodorants for women to help you reach an informed and educated decision about which one will suit your needs the most. 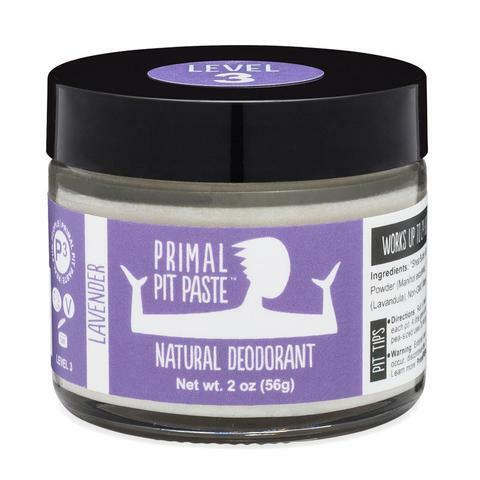 Primal Pit has already garnered plenty of attention and customers with their introduction of organic deodorants in the market therefore it is no surprise they have come up with a stick version of the product too, to keep in touch with the trends. Made with ingredients such as shea butter, organic arrowroot powder, organic coconut oil and so on it is makes the perfect all natural and nourishing roll-on deodorant. This is the one plus ultra of natural deodorant. It has been third party certified by the BDIH, the formula in this particular product is rich pure natural and skin-loving ingredients that are far more effective compared to other roll-ons available in the market. It absorbs odor without irritating skin or clogging pores. Its ingredients consist of jojoba oil with nourishes and hydrates the skin while pure essential oils of rose and jasmine provide a s soft and floral scent. Also to show how all natural and environmental friendly the product is the packaging it comes in is also green and is made up of recyclable glass and not plastic. Alvera’s Aloe and Almond deodorant is all natural devoid of any alcohol, dyes, artificial preservatives or bactericides. This natural, vegan and cruelty-free formula are designed exclusively to keep you dry and free of odor through the day thus maintaining your hygiene. Its ingredients consist of 75% Aloe Vera Gel, Herb water, Tea, Grapefruit seed extract and other nourishing items that work wonders for your skin. To add to the list of advantages it also provides a very fresh fragrance, prevents skin irritation and discoloration of underarms and does not leave white residue on clothing. The only cons this product provides are that has a EWG rating stating moderate hazard and even though it boasts to be all natural it contains an ingredient called Alcloxa which is basically a form of aluminum. 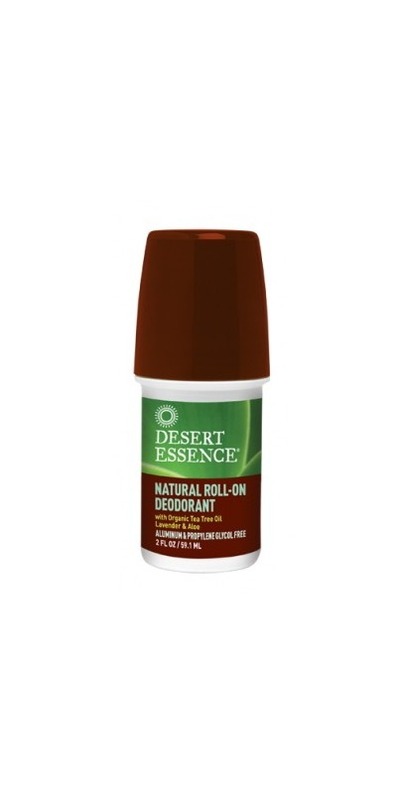 Desert Essence has come up with a 2 ounce natural roll-on deodorant which provides all the nourishment that deodorant can essentially provide. With natural antiseptic properties such as organic lavender and aloe vera extracts they are the quintessential combination to help soothe and relax your skin. 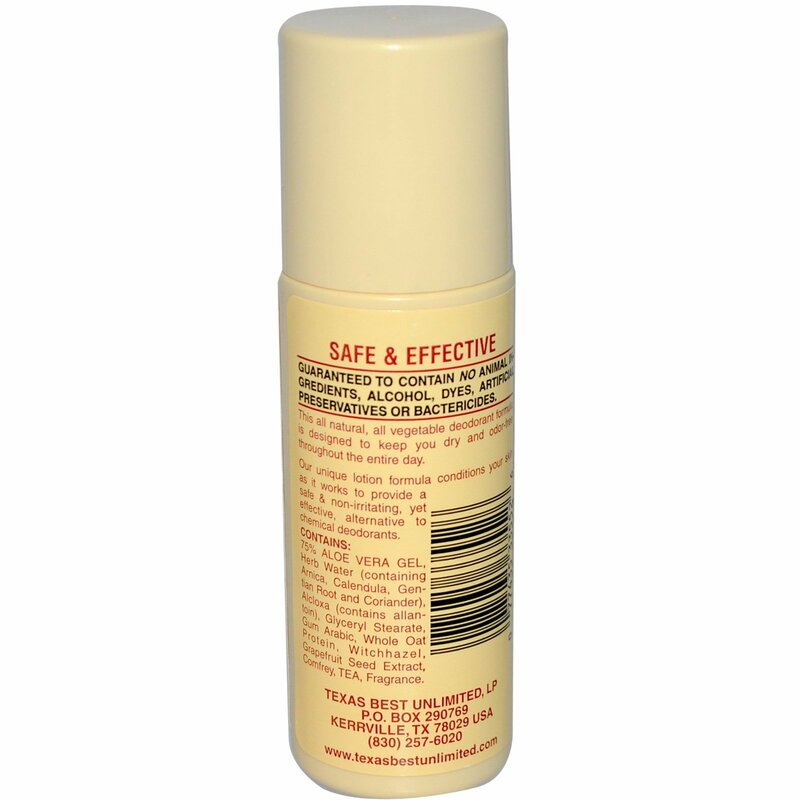 The roll-on exercises effective control of your body odor without inhibiting your body’s natural perspiration function. The Natio Alumium free contains some high quality natural ingredients that help soothe and moisturize your skin. Ingredients such as Lavender, Rosemary and Clary Sage not only gives you a fresh enticing fragrance but also gently heals and revives your skin with prolonged use. This fast growing Australian product leaves you feeling fresh through the day and always ready to take on any task no matter how hot or sultry the day. Also as the name of the product of suggest, the product is devoid of any traces of aluminum which makes it perfectly safe to use on skin. The Cherry Blossom Roll On Eau De Toilette Intense by L’Occitane offers all the delicacy and softness of a cherry tree and provides a fruity floral fragrance that brings out the sensual best in a woman. A deodorant is always known to be used for roughly. 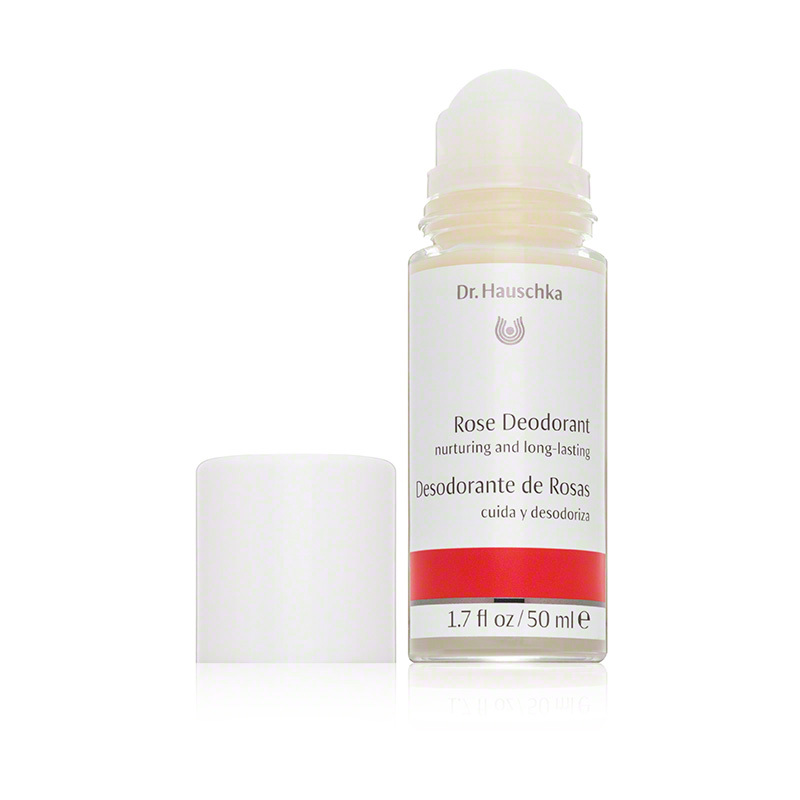 But the L’Occitane brings more to the table by not only being simple easy to use roll on deodorant. It is soft sensual and checks all the correct boxes required of a deodorant. If you want a natural roll on stick that not only controls your sweat glands through the day but also makes you feel like the gorgeous woman that you are then you might just find your match in the L’Occitane. The only problem with this product is that the glass tube it comes in is very brittle and might be prone to breakage so you have to carry it around carefully to avoid breaking the item. Cinthol is probably the most popular roll-on deodorant being manufactured in the market right now. Made from cream formulation rather than using the body spray formula it lasts 3 times longer than ordinary stick roll-ons do. And since it uses the cream formula it is soft on skin rejuvenating it slowly. 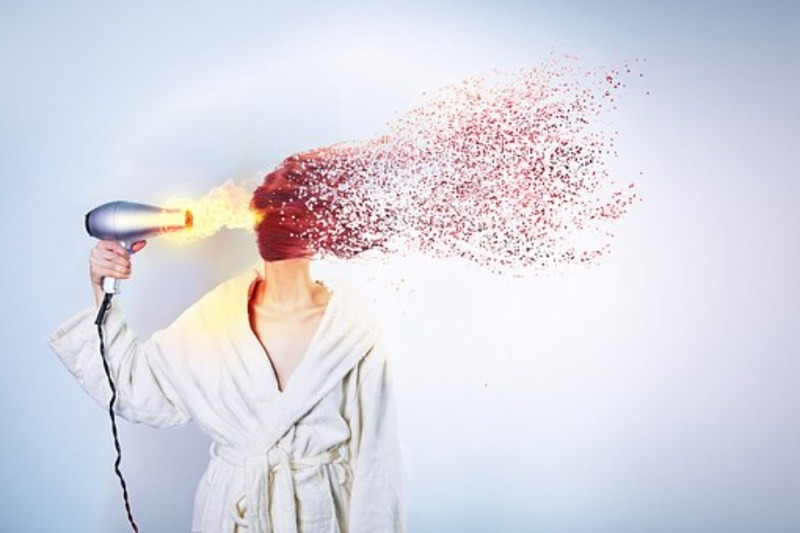 Using it after a shower keeps you on-the-go and energized all through the day. Roll on deodorants are the newest craze among the ladies and Nivea having the kind of monopoly power they have over cosmetics could ofcourse not resist manufacturing one which has taken the industry by storm. 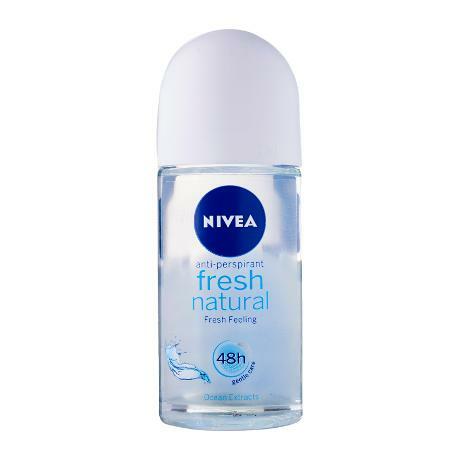 Nivea’s roll-on deodorant comes with a new improved formula of ocean extracts that leave your underarms and other sweat-prone areas feeling clean and devoid of odor. The new formula ensures that it keeps you feeling light and breezy throughout the day. Its gas formula ensures no stain and wastage as well. If you are looking for something that doesn’t smell too strong and controls your perspiration then Nivea’s roll on is the way to go. It does not contain alcohol or any other artificial harmful substances. This is perfect because it does not sting your newly shaved pits. If you use this product everyday it will last you somewhere around 45 days which is kind of a steal considering its price range. 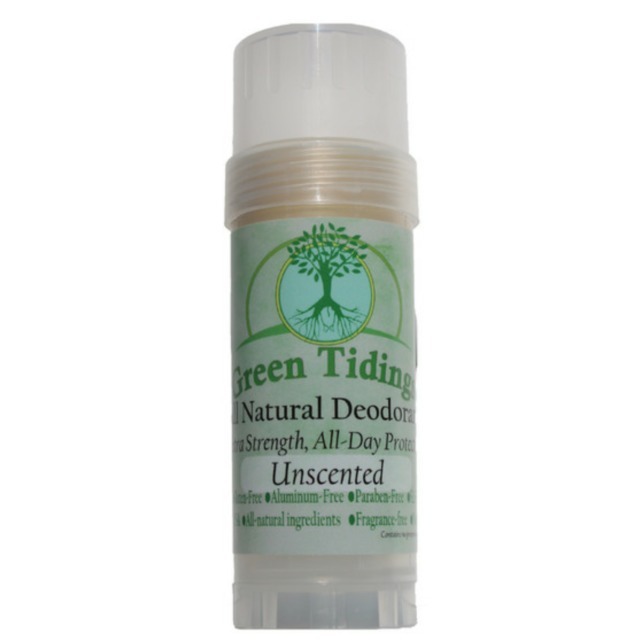 Green Tidings is not only an all natural deodorant it is also organic in nature. If you are someone who is overly cautious about what they let their skin come in constant contact with then Green Tidings might as well have been designed exclusively for you. The product is made in the most environmental friendly process as possible. It is created of organic ingredients manufactured in a solar powered facility and also vegan and cruelty-free. The deodorant uses coconut oil and baking soda along with shea butter as a form of moisturizer to battle sweat and stink. The Green Tidings stick is perfectly round shaped meant for your underarms. It is not excessively gooey and does not accumulate to make a sticky mess under your arms. The product gives of a faint pleasing lavender smell that stays on for a long duration all the while neutralizing your body odor. The only catch with this product is its price. 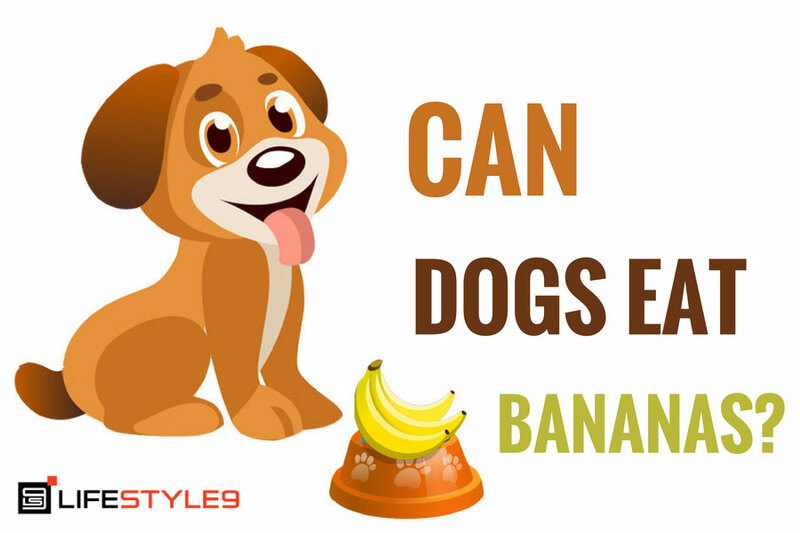 It comes in a size of 1 pounce and costs as much as $8 which can be used up in 2-4 weeks. The bigger size 2.7 ounces can last upto 6-8 weeks. Even though the product may very well be on the costlier side if you are looking for an organic deodorant then you should not look any further. Your skin will be sure to thank you for introducing it to Green Tidings. This dome shaped stick blender provides the smoothest and most balanced application on skin. While most roll on deodorants might feel like they are melting into your skin the speed stick is just moist enough to glide over your skin offering you the perfect coverage. The deodorant will go on soft and dry quick. Just looking at the package one might be quick to assume that the Speed Stick Powder is meant for men but the biggest point of difference between the deodorants of the two genders is: scent. This product is truly scentless. 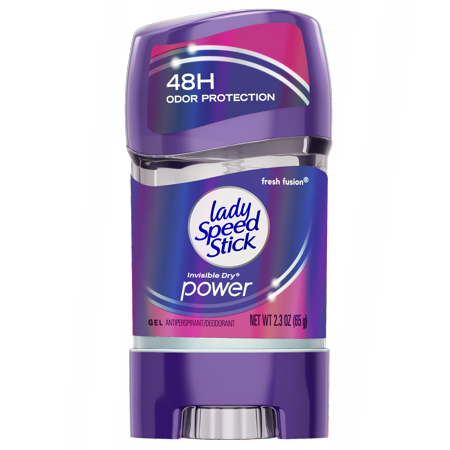 While most deodorants that claim to be “unscented” still come with a small tinge of husky smell the speed stick keeps its promise. It manages to provide 24 hour odor and wetness protection making it a highly popular deodorant among women. The applicator also includes a comfort guard for comfort and control while application.